This NEW rich and delicate cheese “Philosopher” is made with a blend of Sheep and Cow milk by Ewetopia Dairy Inc. The textures and sweet bite go a long way in this recipe. 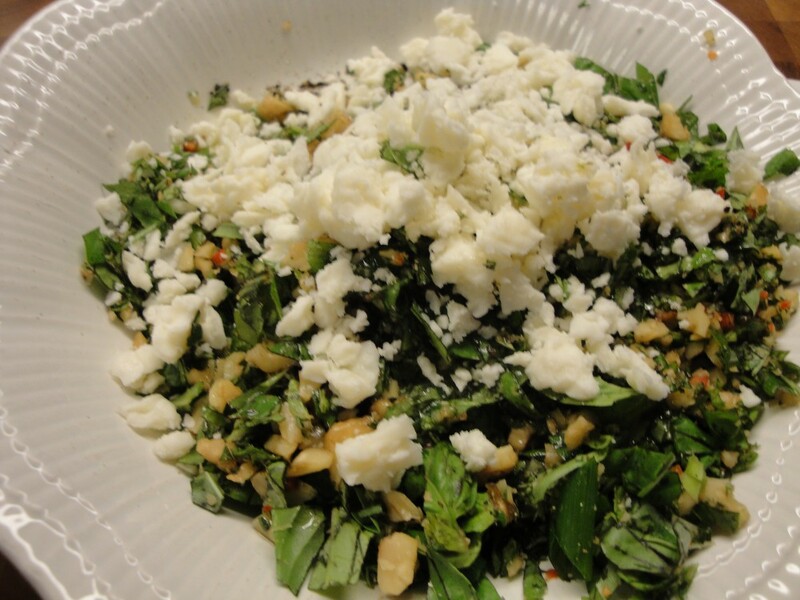 The cheese adds a creamy silkiness without taking away the crunch of walnut or the savory basil. 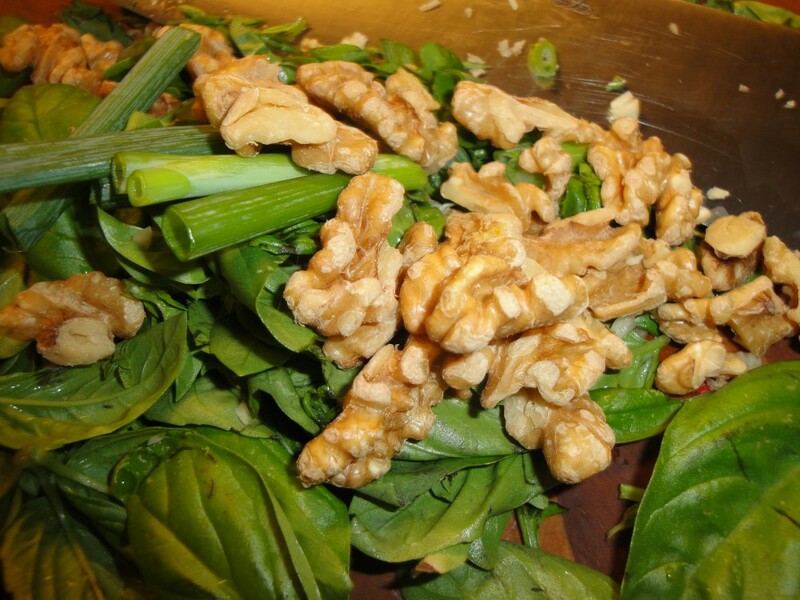 Finely chop basil, walnuts and garlic. Add cheese and toss. Cover lightly with olive oil. Season and enjoy. 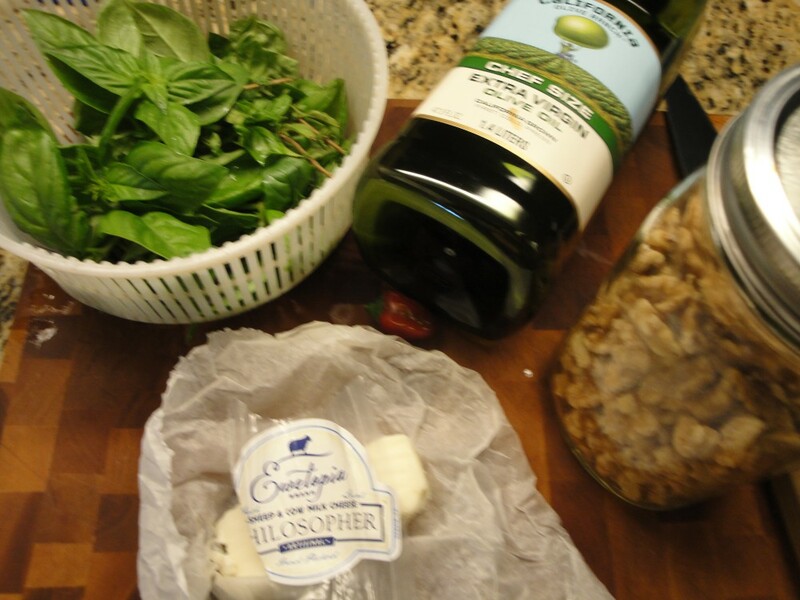 This versatile pesto is great with almost anything. 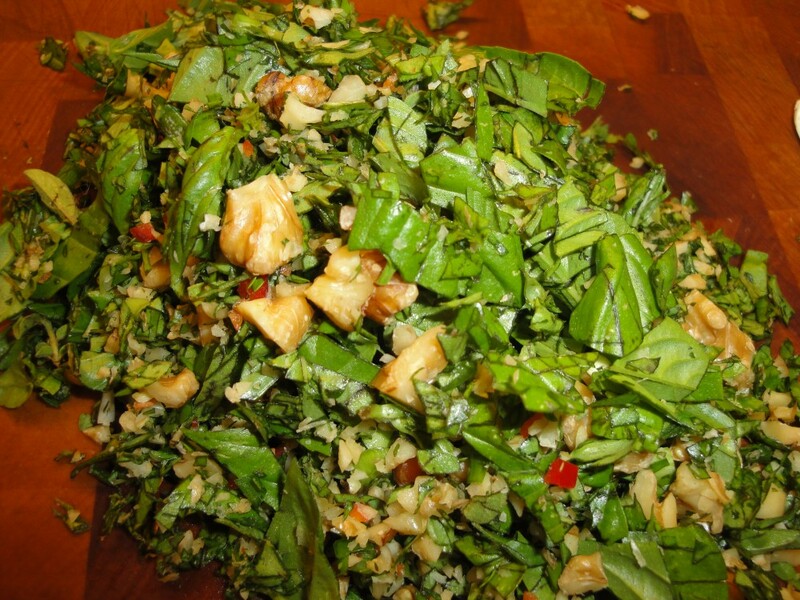 Use it as an enriched dressing over salad. Toasted on baguette bread slices. 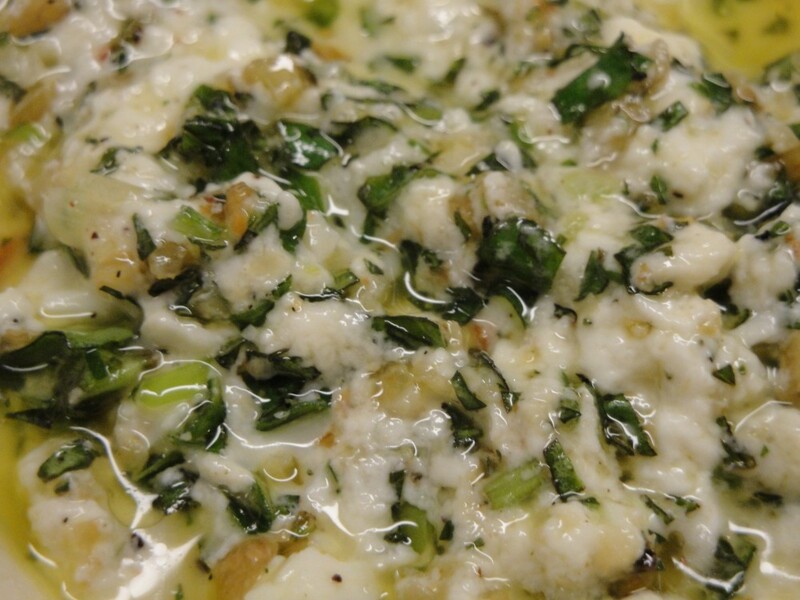 Fabulous on hand-made thin crust pizza. Ladled over garden fresh sautéed summer squash. Sauce on Sourdough Pasta. Served with cold fermented meats, and peppers. Spooned over grilled meat. The possibilities are pretty much endless.